*Admission fee is not included. 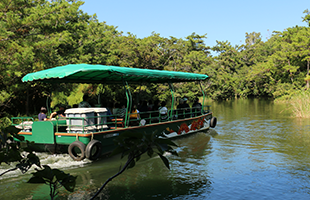 Enjoy the jungle cruise, where the captain guides you cheerfully. 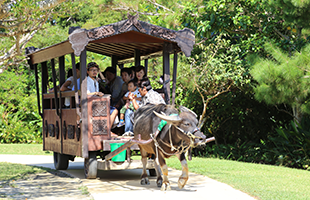 Operating hours 9:30 a.m. - 5:00 p.m.
You can look around the premises slowly on a cart towed by a buffalo. Operating hours 9:45 a.m. - 5:15 p.m. 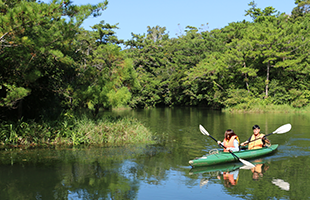 Try canoe riding and observe subtropical plants and animals. 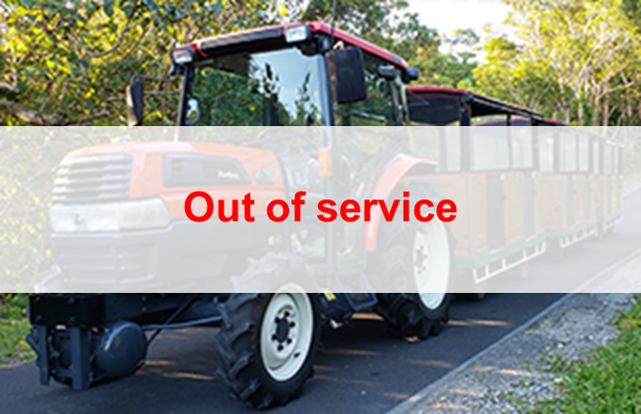 Operating hours 9:30 a.m. - 5:15 p.m.
Take the tour around the farm of Okinawan fruits and vegetables on the little sightseeing train. 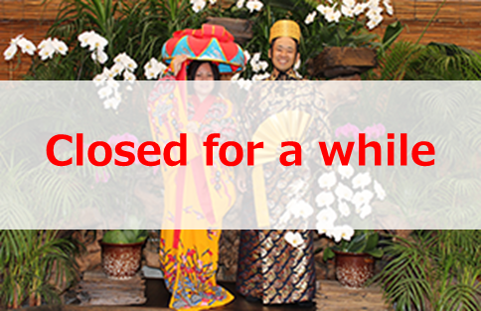 Try the ryuso (dressed up in Okinawan traditional clothes) and take a photo with orchid. Operating hours 10:00 a.m. - 5:00 p.m. Giant jungle gym made of natural wood you can enjoy climbing on. 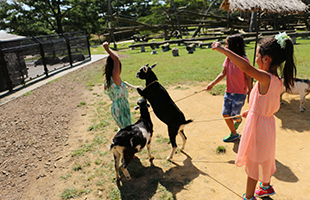 Operating hours 9:00 a.m. - 6:00 p.m.
You can directly touch various animals in the premises. Rest relaxed while small fish pecks your old horny substance. 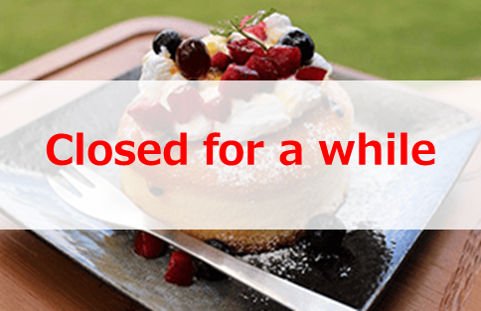 Opening hours 10:00 a.m. - 5:00 p.m.
you can find sweets, including shaved ice with Okinawan fruits and fluffy pancakes! 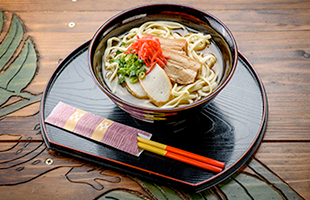 Noodles with bonito flavored soup, pork belly and fish cake. Okinawan soul food with tacos toppings such as minced meat and vegetables on rice. 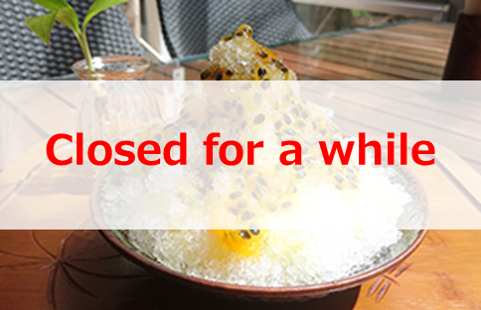 Shaved ice with tropical fruits is recommended for its refreshing taste. Fluffy sponge best matches to cream and fruits! Have a rest eating sweet after playing around. Approximately 1 hour and 15 minutes by car from Naha Airport. Approximately 50 minutes by route 111 or 117 express bus from Naha Bus Terminal. Get off at Ishikawa IC bus stop and drive Approximately 15 minutes by taxi.